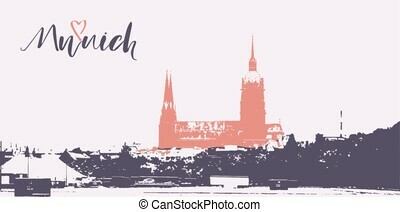 Munich postcard with simple design. 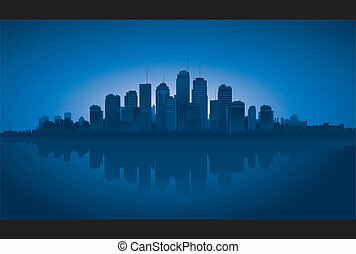 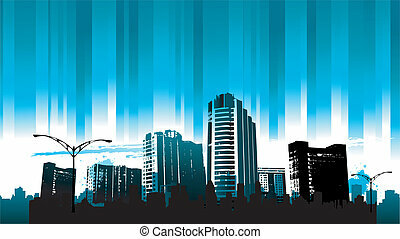 Modern vector dark night city horizon scape sky scraper background. 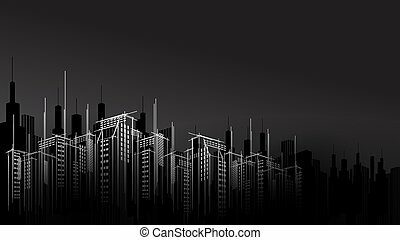 Architectural business building copy template black evening design. 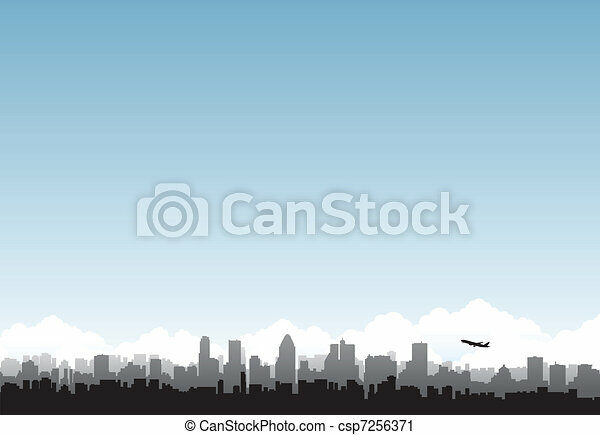 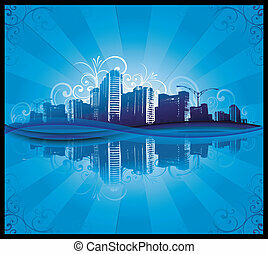 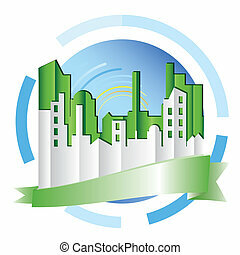 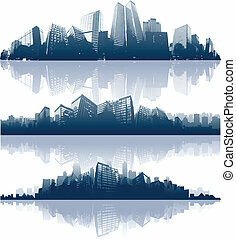 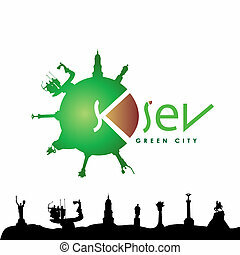 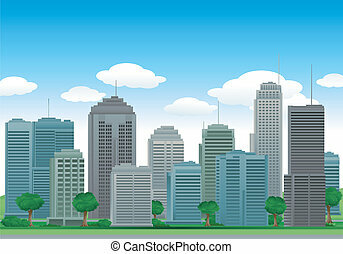 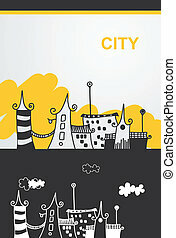 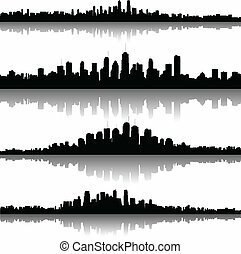 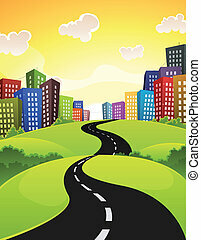 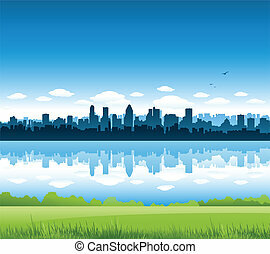 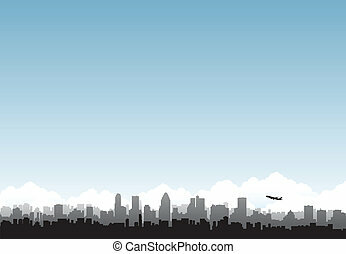 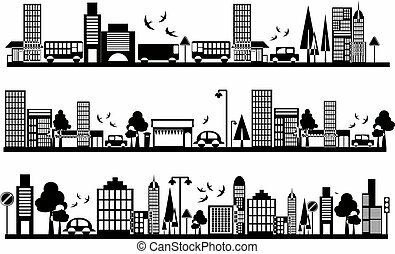 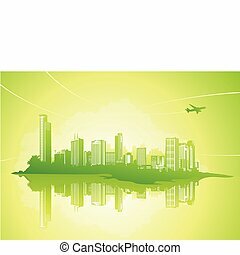 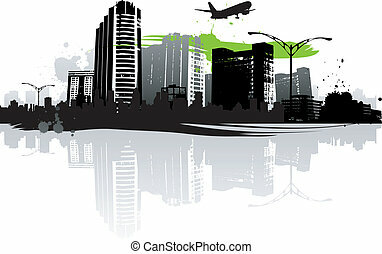 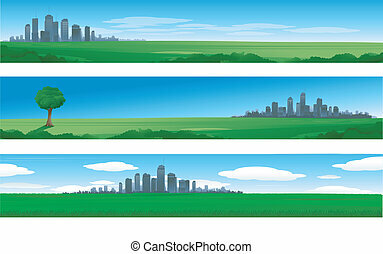 Modern vector dark city horizon scape sky scraper outline hand drawn background. 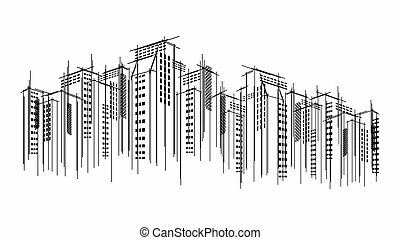 Architectural business building copy black flat line template design. 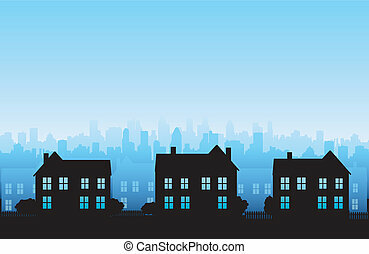 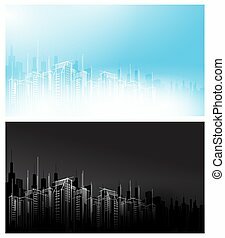 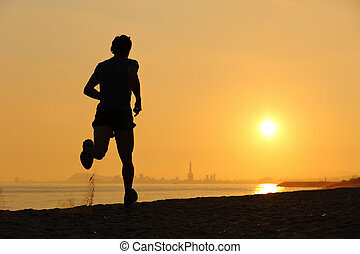 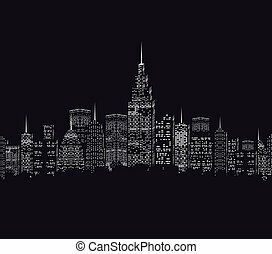 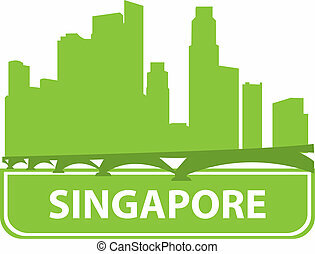 Modern vector night day white black light dark city horizon landscape sky scraper background. 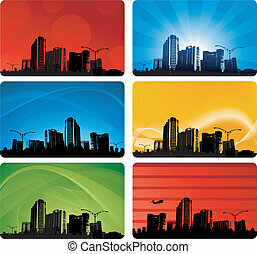 Architectural business building copy template black evening design time set. 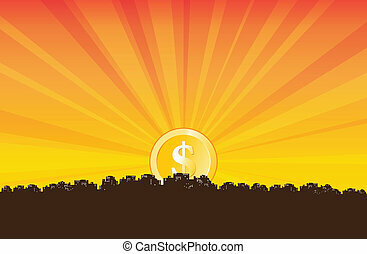 Vector dollar coin rising behind the city horizon.